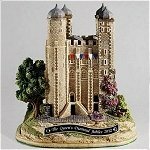 STOCK IS LIMITED ON ALL ITEMS AND SOME ITEMS SHOWN MAY BE SOLD OUT AT THE TIME OF YOUR PURCHASE AS THE SITE IS UPDATED ONCE A DAY. 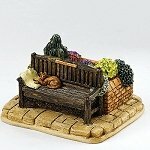 ALL SALES ARE FINALE. 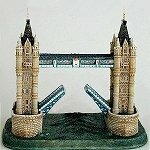 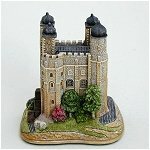 Lilliput Lane was founded in 1982 by David Tate.His ambition was to create the most realistic and architecturally accurate miniatures the world had seen. 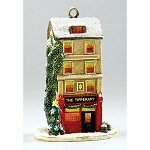 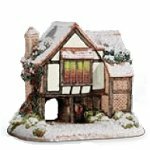 Since then, Lilliput Lane has grown into an internationally renowned concern, famous for attention to detail and authenticity. 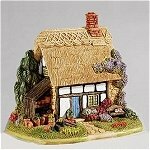 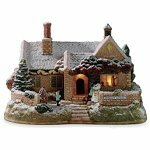 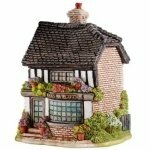 Lilliput Lane cottages are hand-made in England by skilled craftspeople, sold in more than 50 countries and collected by many thousands of enthusiasts.